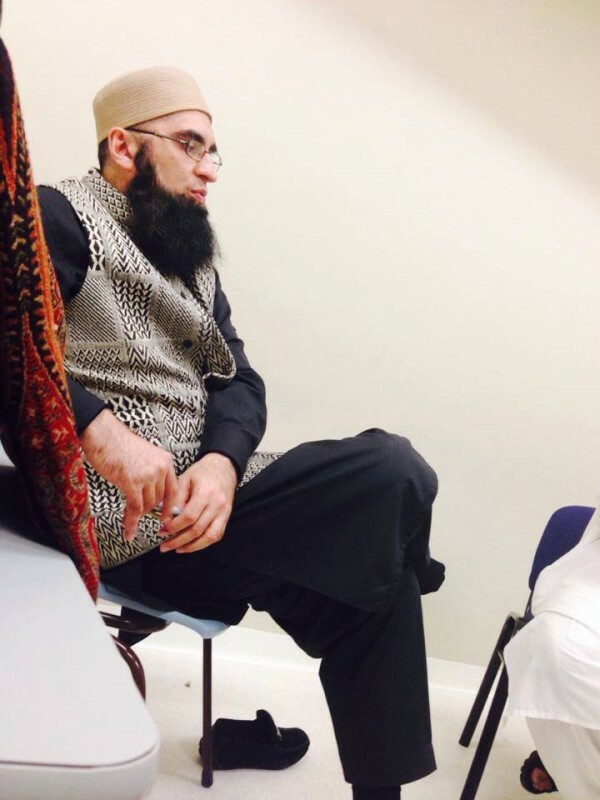 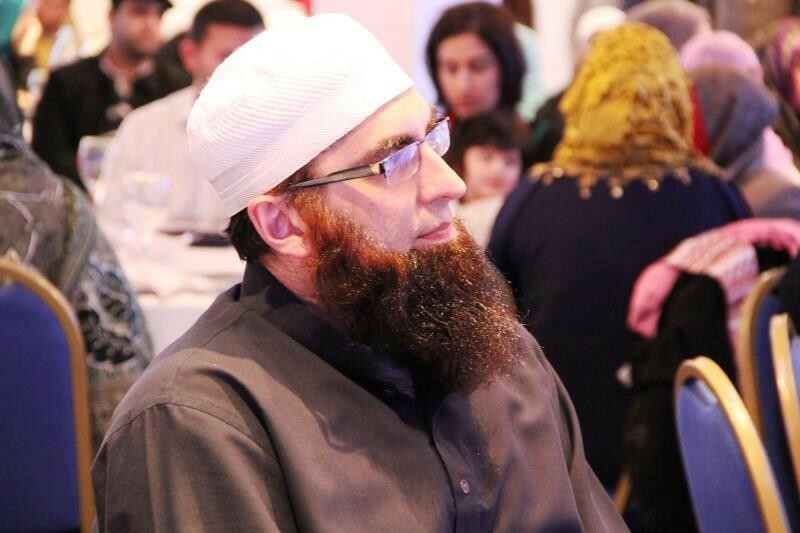 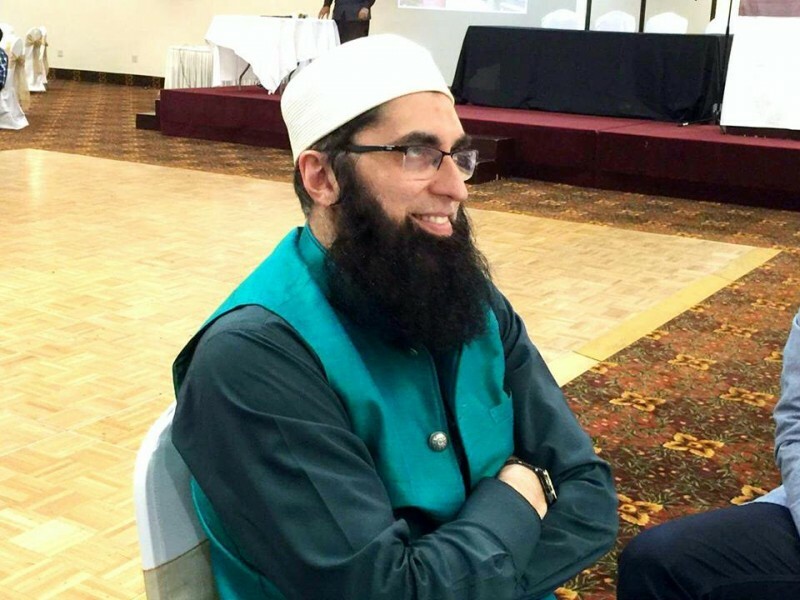 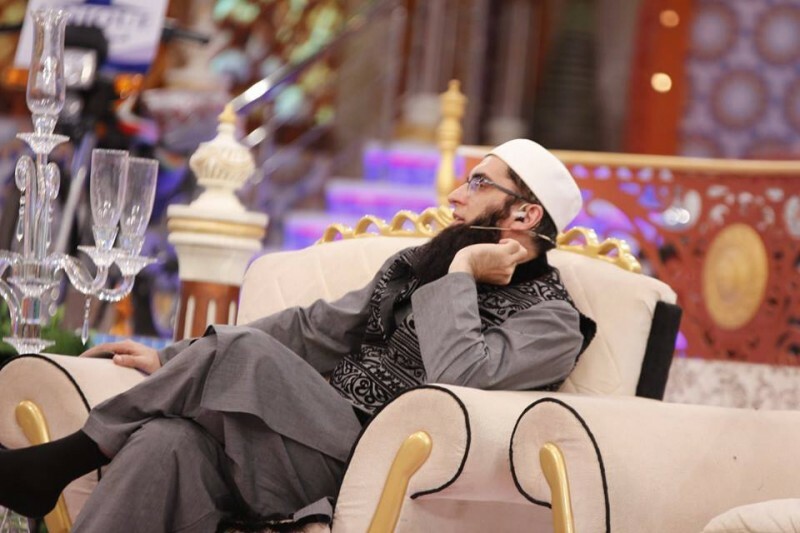 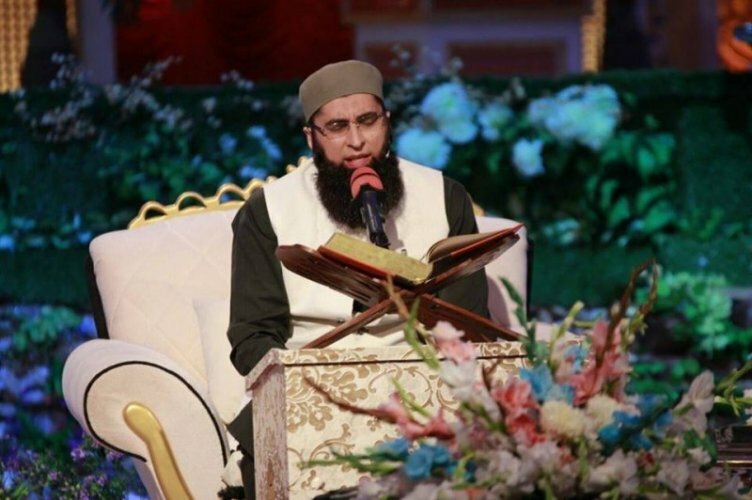 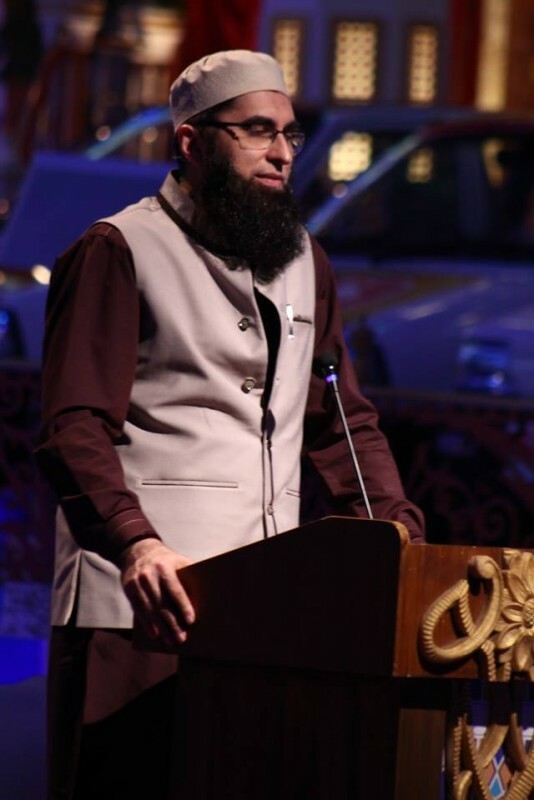 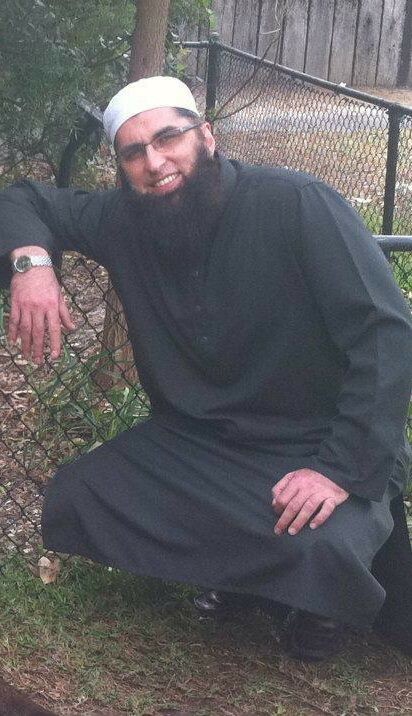 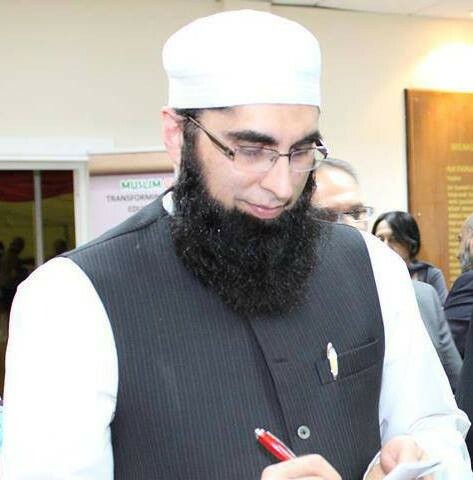 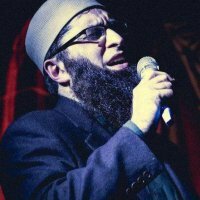 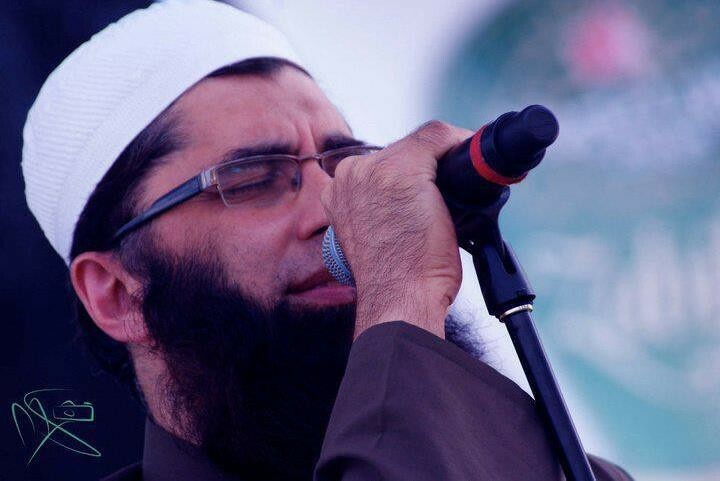 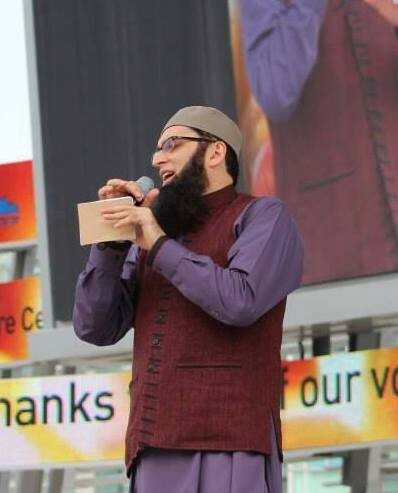 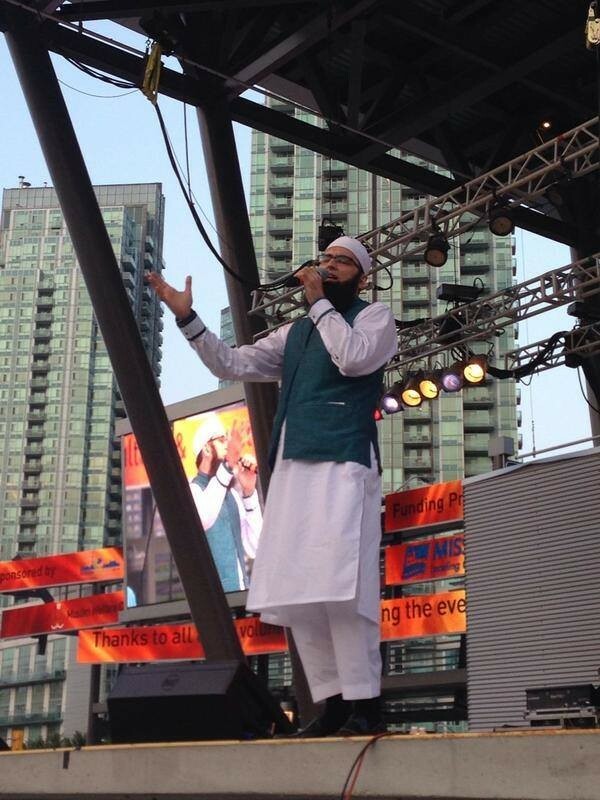 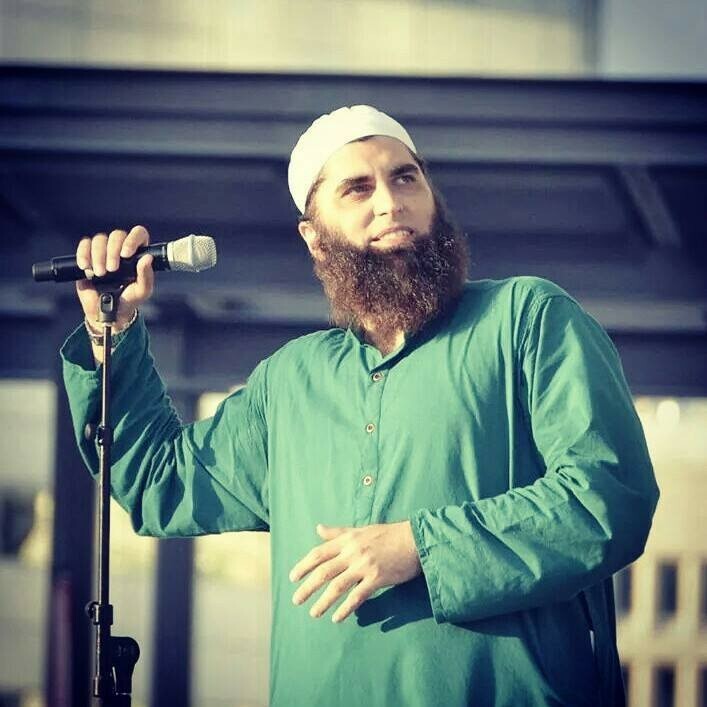 Junaid Jamshed is a very famous personality in Pakistan. 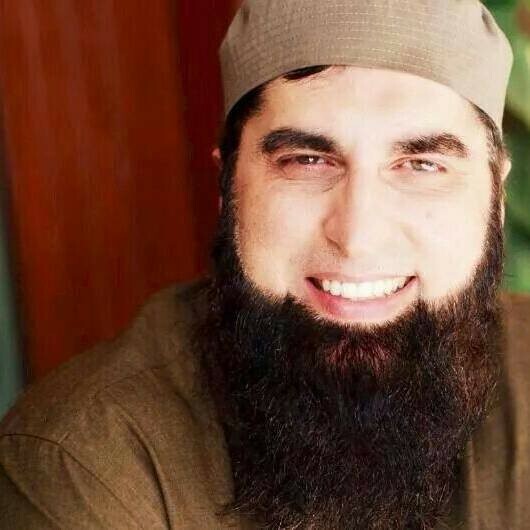 He is the richest brand Owner in Pakistan. 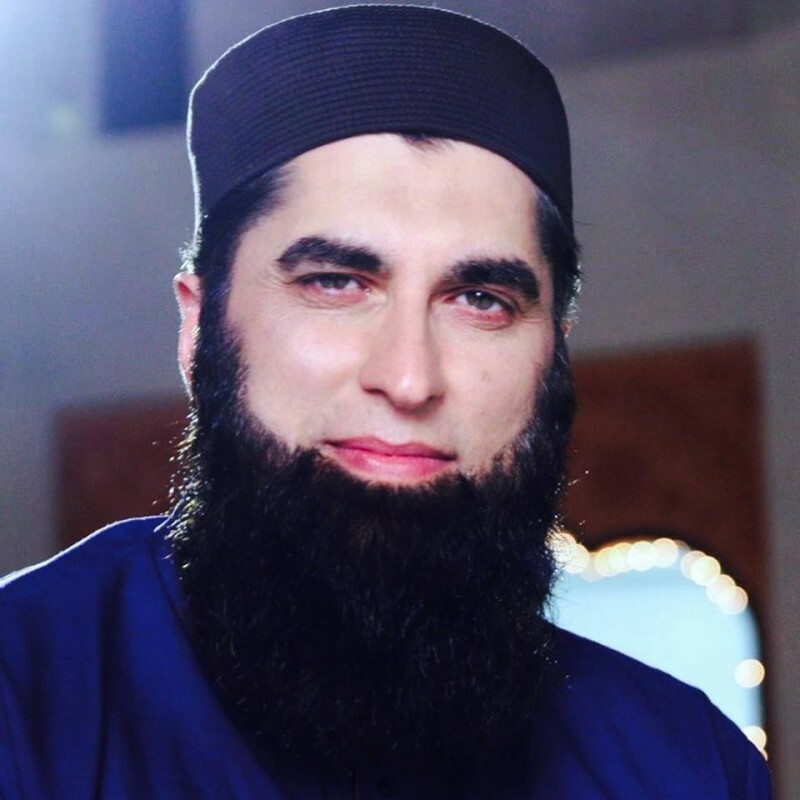 He is a fashion designer , recording producer. 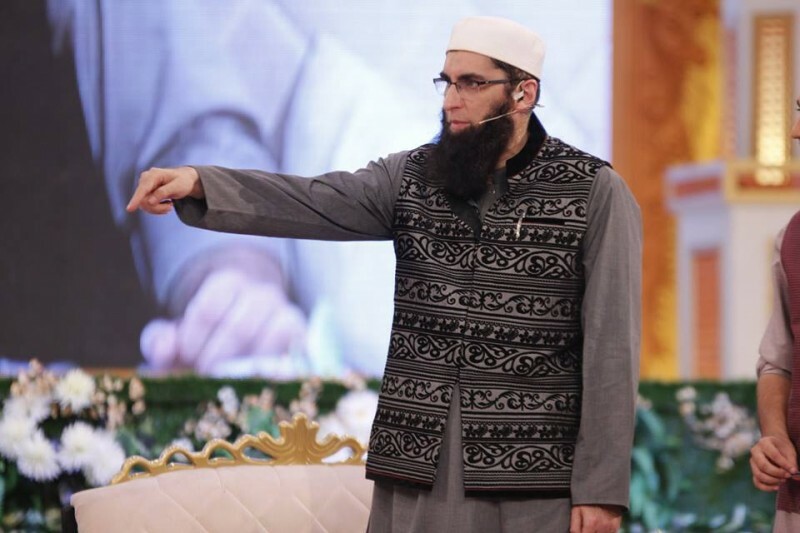 Host and Occasional actor. 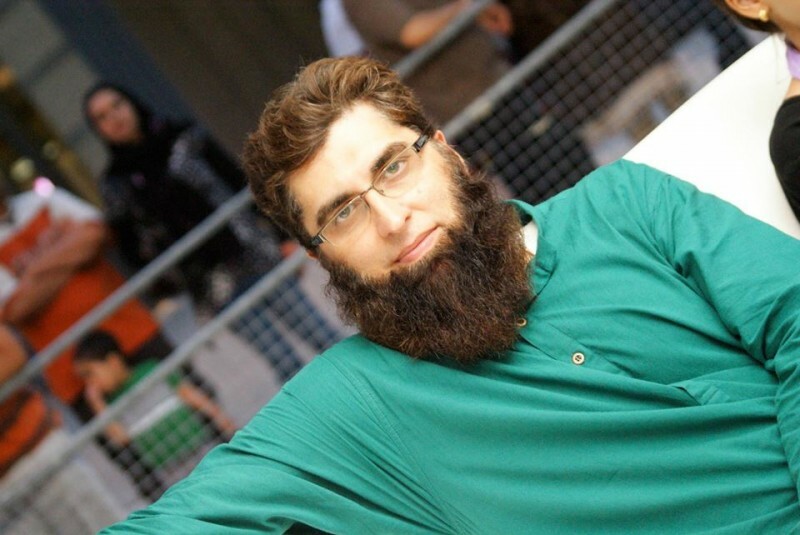 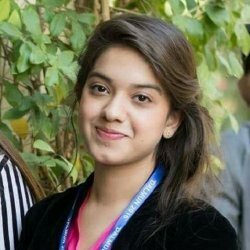 He is a very best designer and his collection is very famous especially his Kurta collection, Jeans and Lawn. 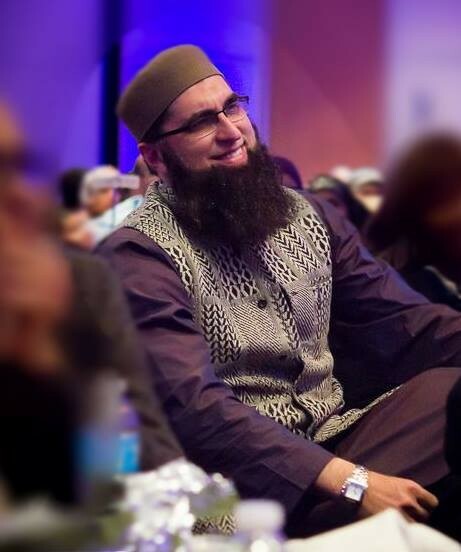 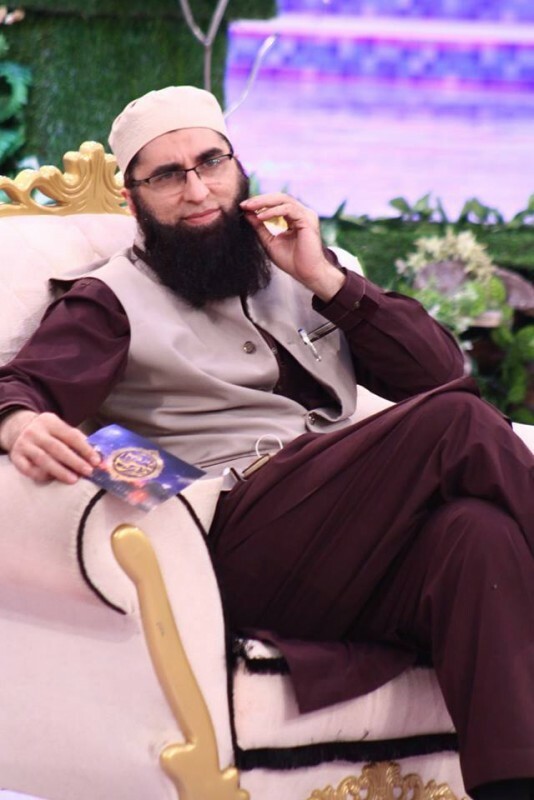 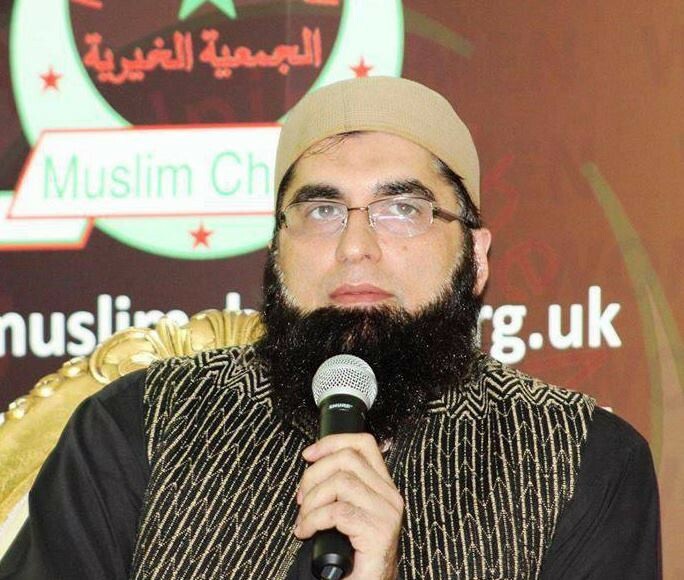 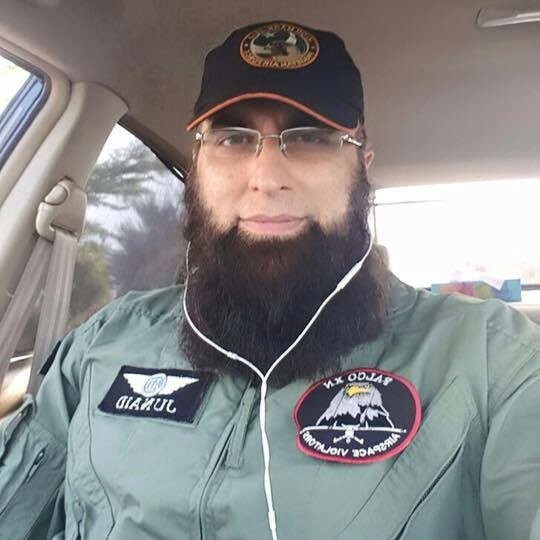 His fashion brand is known as J.
Junaid Jamshed was died in 7th December 2016 in the incident of PIA plane crash in Abbottabad, Pakistan along with his wife and 47 other passengers.